As a director in the educational setting, I work to establish a space that facilitates the creation of entertaining and aesthetically important art, but also maintains an environment in which students can learn, explore, take risks, and define themselves as artists. 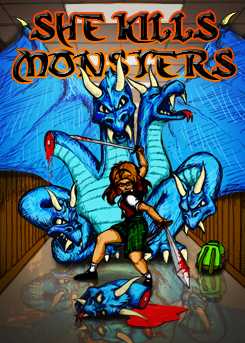 In the Spring of 2016, I will be directing Qui Nguyen’s She Kills Monsters at Suffolk County Community College. 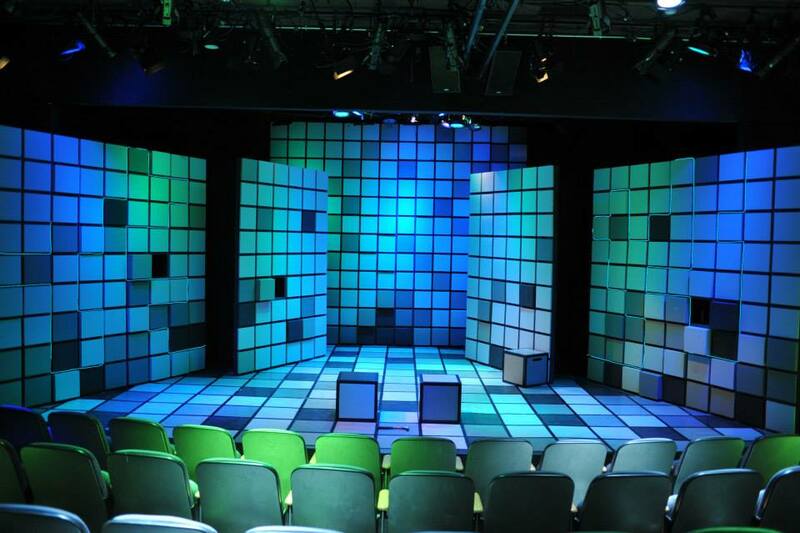 In the Fall of 2014, I directed Jennifer Haley’s Neighborhood 3: Requisition of Doom at Suffolk County Community College. 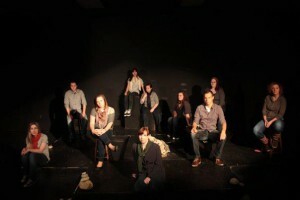 The play explores the disconnect between parents who will do whatever it takes to maintain appearances, and children who turn to technology when they are starved for interpersonal connection. 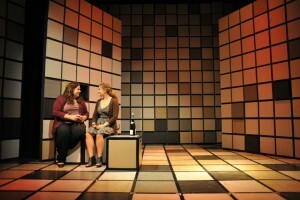 In the Fall of 2011, I facilitated, directed, and devised a project entitled Like a Brick in Your Pocket. This project was a compilation of existing texts and interviews all centering around the grief associated with losing a loved one, specifically a parent, child, or sibling.